Pilot for Real Baby Mother of Brixton: The Baby Shower. A fictional dramality parody based on the stereotypical Brixton Baby Mother. 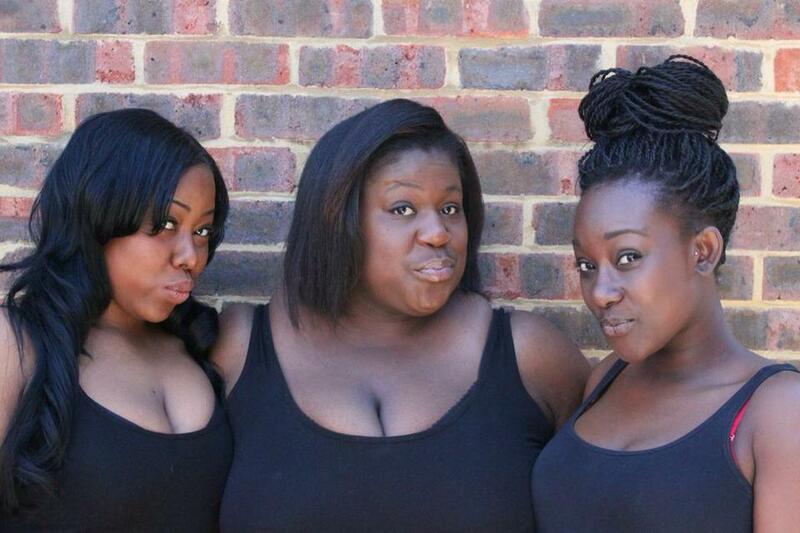 The creators behind Real Baby Mothers Of Brixton: The Chocolate Sisters (Donica Campbell, Shamara Roper and Aedenya Knight). As this went on I found myself getting more and more in to it. I did laugh out loud in parts. They definitely need to work on improving the overall production and sound quality, but I will tune in to future episodes.